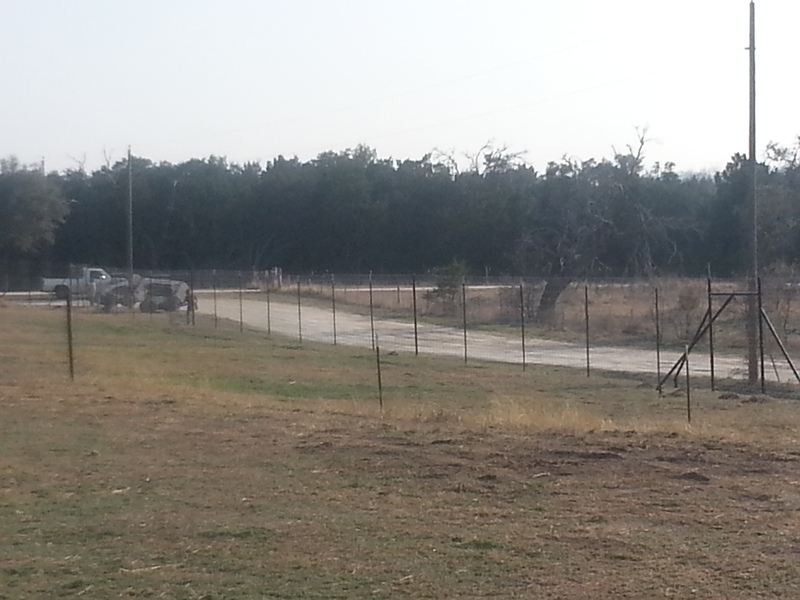 Hill Country Land and Tree Service does all types of fencing work for your residential or commercial projects. 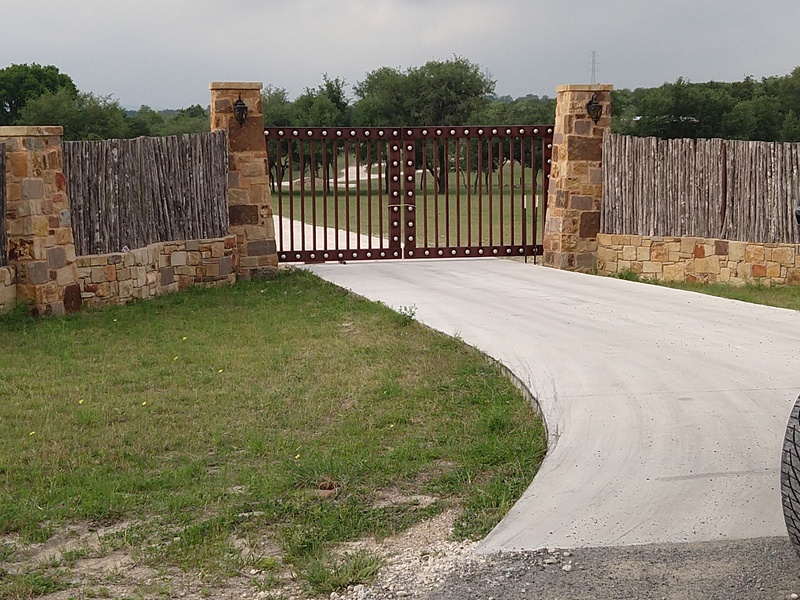 We use quality fencing materials, and work with you to design just what you have in mind. 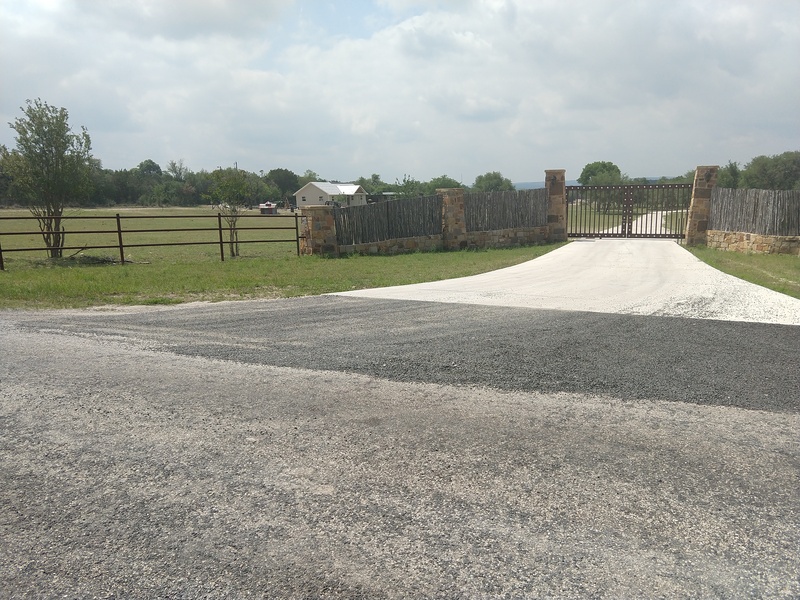 Whether you’re located in San Antonio, Boerne, Kerrville, Fredericksburg TX, or anywhere in the Texas Hill Country or surrounding area, no job is too big or too small! 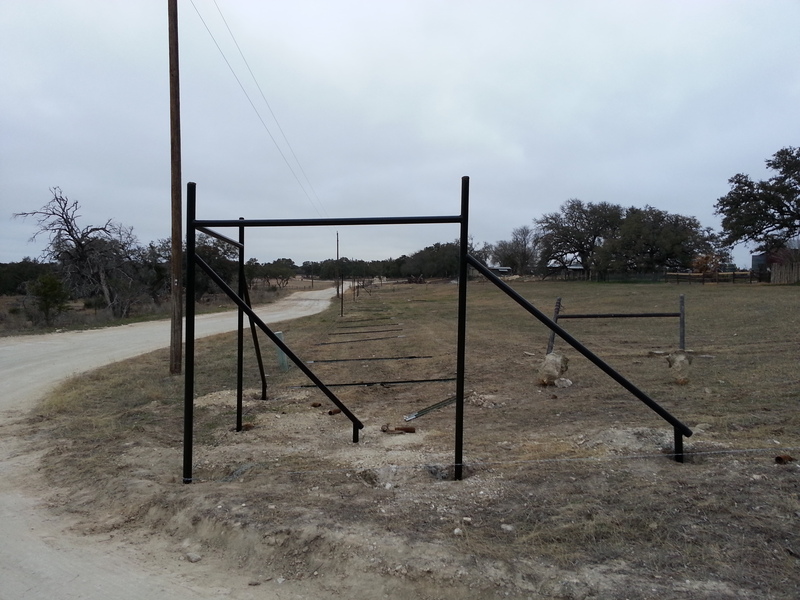 Contact Us for a comprehensive description of all of our Fencing Services by filling out our form.